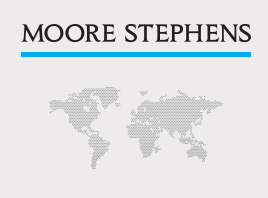 Moore Stephens Azerbaijan is a member firm of Moore Stephens International, established in accordance with the laws of the Republic of Azerbaijan. Its principal activity is audit and the rendering of associated services in accordance with international and Azerbaijan auditing standards. 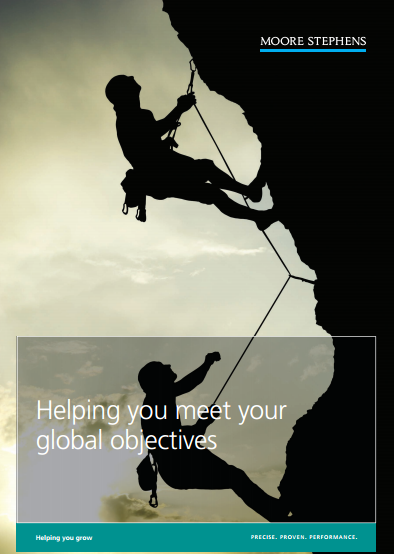 Meet customers regularly, discuss the progress of their work. Our structure is engaged in a partner or director of our clients and allows you to respond to inquiries and offers of work in accordance with the highest standards. The concept of all audit and advisory services and economically feasible means the individual level.